This was the second and final day of our missionaries prayer retreat. 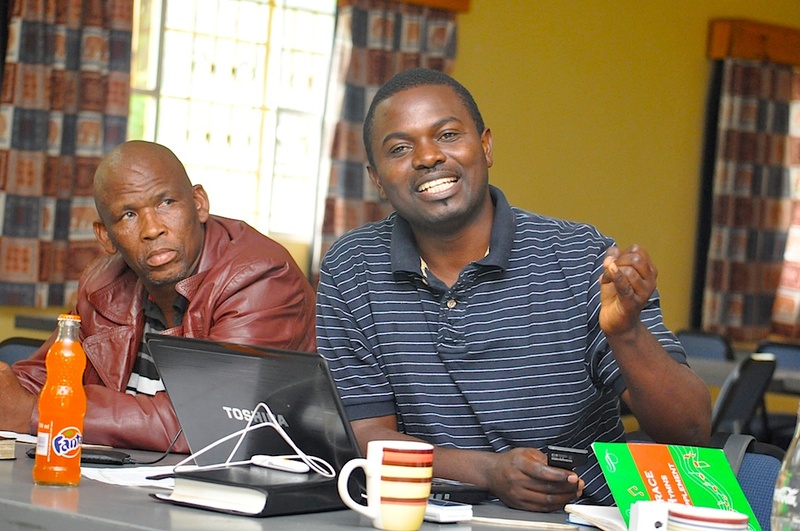 Last evening, our church treasurer, Ivor Chilufya, spent the evening with us going through the budgets that the missionaries compiled for the year 2013. It is always an interesting evening because, as you can guess, there is never enough money to go around. We try to share out our resources as equitably as possible. Thankfully, the men are mature enough to accept their mite without grumbling. Tuundjakuye, popularly known as Spencer, shared with us how he moved from Westside Baptist Church, went to Epukiro Pos3, and finally landed at Grace Reformed Baptist Church last year. 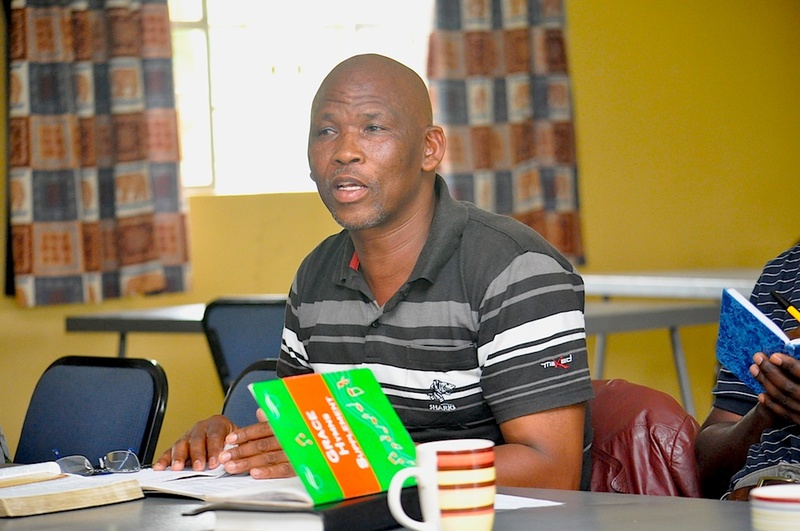 He said that Namibia now had five Reformed Baptist churches. They are planting a number of other churches across the country. GRBC now had 38 members. 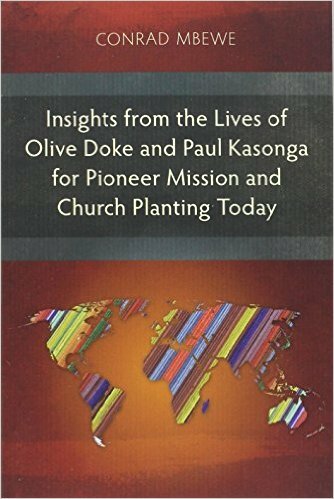 He spoke glowingly of his predecessor, Kapambwe Nsenduluka, who was our missionary who planted the church, and of the oversight of Eastside Baptist Church (Pastor Joachim Rieck). He was also encouraged by the growing unity in the church. 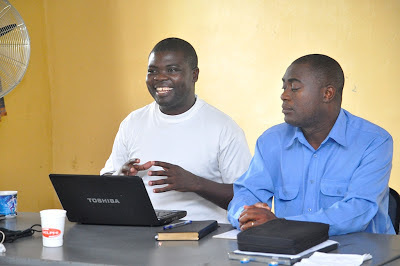 They run three conferences a year, using preachers from Zambia. They are now seeking to reach students at the University of Namibia. Lovemore shared that the church was to be weaned next month. The church began in 2000 when he left the local Southern Baptist church. 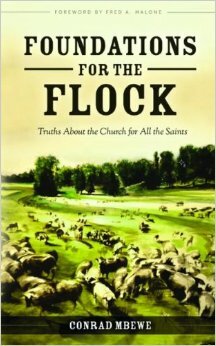 The initial group that commenced with him soon left him because they did not really appreciate the Reformed faith. They initially sought oversight under Calvary Baptist Church and KBC formally took over in 2005 after Calvary Baptist Church had serious leadership problems. It was not long before GRBC, under KBC, got involved in church planting in Sinda, Chitawe, Nyimba, and Katete. The church was also used by the Lord to start the first Reformed regional conference. The membership was now at 25. The church was now putting up a church building. Manasseh shared about a number of evangelistic activities that have been conducted in the church in the course of the year, with the help of various groups from KBC. The Central Africa Baptist College, who had sent some students to Monze, had also sent some students to help the work in Kapiri. 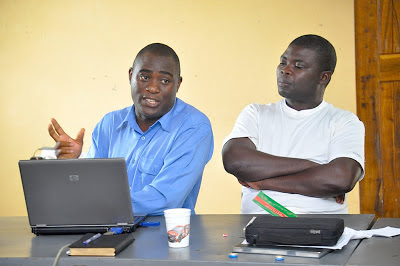 Most of the evangelistic work was door-to-door but Manasseh wants to diversify into specialised group outreach efforts. He is working hard to start a youth and children's ministry. 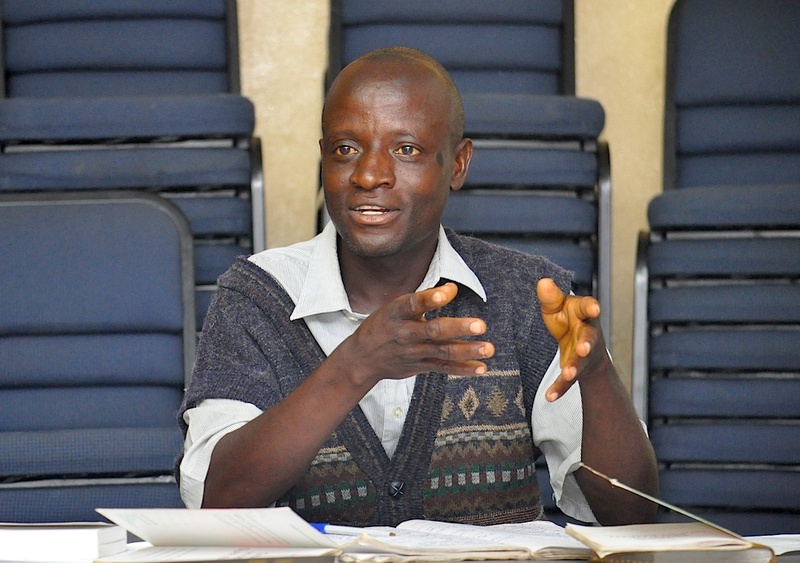 Manasseh's wife began a pre-school that presently had almost 50 children. They had two baptisms in the course of the year. A piece of land was presently being purchased on which the church building was to be constructed. Boyce shared about how South Africa's apartheid system caused the majority black population to remain behind theologically. 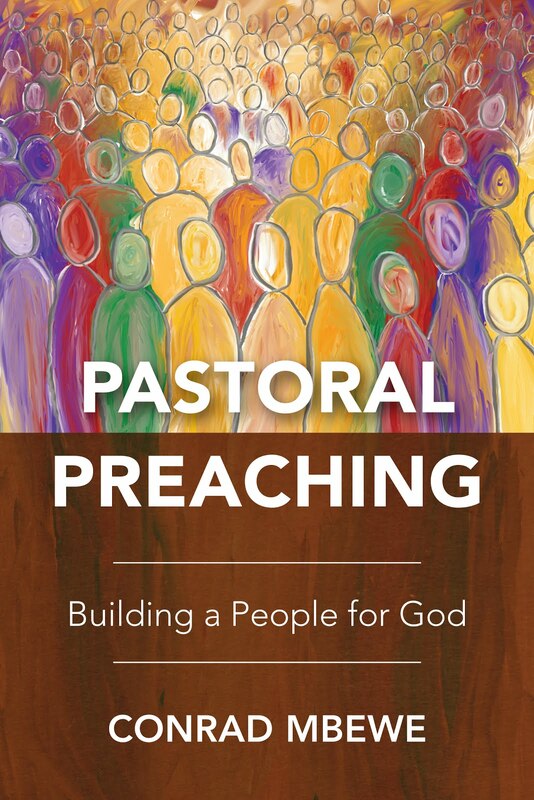 When in the early 1990s men like Martin Holdt were trying to help improve the theological understanding of pastors, they were misrepresented and the efforts were frustrated. The black Baptist churches are in the Baptist Union and are divided in the territorial associations. Boyce was involved in church planting in George along Reformed lines. There were a few people who were pursuing the Reformed path in Cape Town. There were about 8 Reformed Baptist pastors, though most of them are pastoring churches that are not Reformed. The key was to start new churches. Oswald gave a bird’s-eye-view of the previous year. He spoke of the team from the KBC cell group that is the focus group for the work in Bonaventure who went and joined them for a weekend of outreach at the start of the year. Using a PowerPoint presentation, he showed us pictures of their children’s work, their youth group, their ladies ministry, their men’s ministry, etc. The ladies ministry had more than doubled in the course of the year. 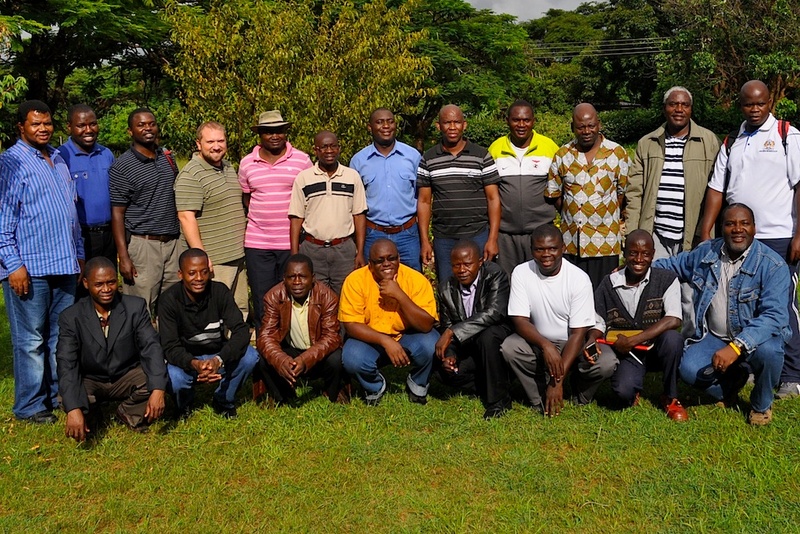 The church received students from the Central Africa Baptist College for a month of outreach. 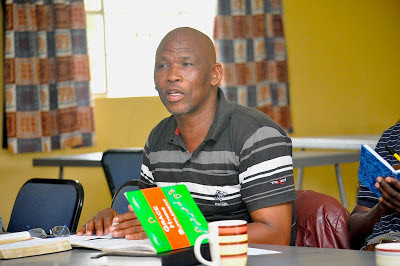 A baptismal class of about 10 individuals commenced towards the end of last year. The individuals are due to be baptised next month. This is by far the most rural Reformed Baptist church in Zambia. It is situated in a village in the outskirts of Sinda. Matthews has begun a men’s ministry with a view to disciple all the men and out of that choose the men who can be discipled into leaders in the church. The church is involved in a number of projects that are meant to help people meet their social and economic needs. The pastor is involved in the government distribution of fertilizer and the implementation of the Samaritan’s Purse project in the area. They also teach literacy as a subject in order to help their members and other people in the village how to read. In 2010, this church started churches in Kasamba and Lusandwa. Kasango was ordained as a church-planting missionary for Ibex Hill during last year’s missions conference. The church reaches out to Ibex Hill, Salama Park, Valley View, Avondale, Chainda, Ibex Meanwood, and the Zambia Air Force camp. The work began in 2007 as part of KBC’s outreach work to a children’s home in Ibex Hill. At that time it was simply a preaching point. Soon members of the community began to attend the services. In 2010, a school in the area became the meeting place and the church was formerly launched in March 2011. Last year, the church moved onto its current premises, which is a piece of land that has been freely given to it by one of the families in the church. Gershom was not able to be with us. Lovemore gave us an update about the work there. He told us that Gershom was doing further studies with the Copperbelt Ministerial College. The church was working on a building project and had almost completed the office section of the building, with a view to start meeting there for worship. Gershom recently had a mild stroke and was still battling with high blood pressure. God works in a mysterious way His wonders to perform. 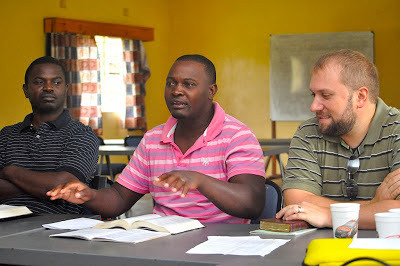 Brother Tjijenda ( pronounced Shiyenda)resisted every move to be at GRBC initially. The Lord had to prepare hin in Ipukiro before bringing him to this church thar needs a man like him. Thanks also for bringing along Buddy Bahun, (areal Namibian in American skin) to the conference. 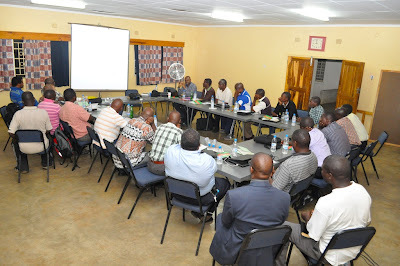 Thank you LORD for all these works of faith going on in Zambia and elsewhere. It's particularly interesting to learn of the work in Chitawe Village - the initiatives to help brethren with literacy and improve their social economic standards is a huge blessing and very necessary to the followers there. May the LORD richly bless all these labours. 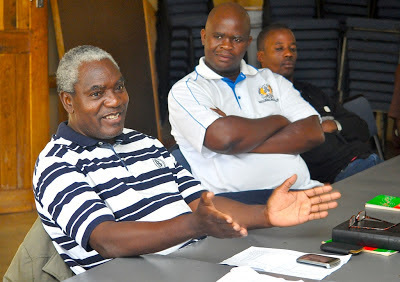 I hope in the LORD that pastor Gershom recovers quickly.